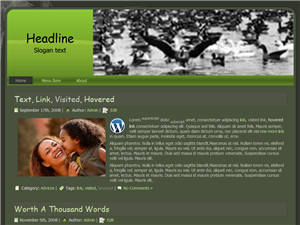 This is a WordPress theme/template ready for use. This can be use for your very own project or it can be used for your clients work or even be sold for to make a profit. 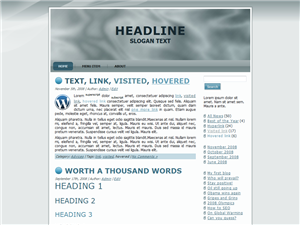 This theme is in the format ready for upload to your existing WordPress site which comes in the format PHP. This WordPress theme is called Grey Ring.